Get the perfect results you're looking for. 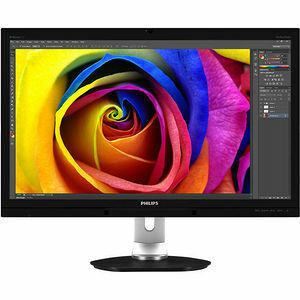 This professional IPS-AHVA display delivers CrystalClear Quad HD images. PerfectKolor Technology ensures factory-calibrated 99% AdobeRGB color space and a billion colors for perfect results.